Open your mind. Close your eyes. And buckle up, it's going to be a bumpy ride! Connect with Troy via social media. 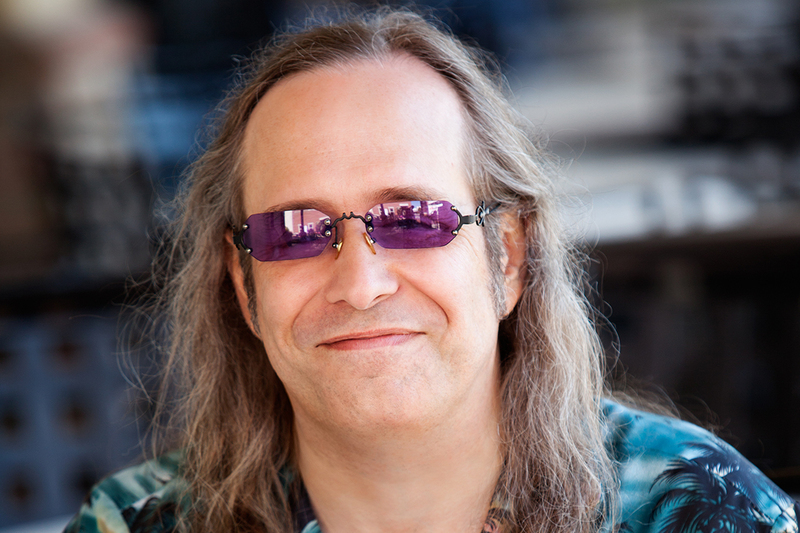 As one of the country's only touring blind comedians, Troy brings a vision of the world to his audience that is sometimes dark, yet always enlightened. He applies his unique perspective to everything from religion to politics, with observations that are both fresh and thought-provoking. Over the past 18 years, Troy has shared the stage with celebrities including Dave Chappelle and Drew Carey, has appeared on Good Morning, America!, and in Rolling Stone and Variety Magazines. 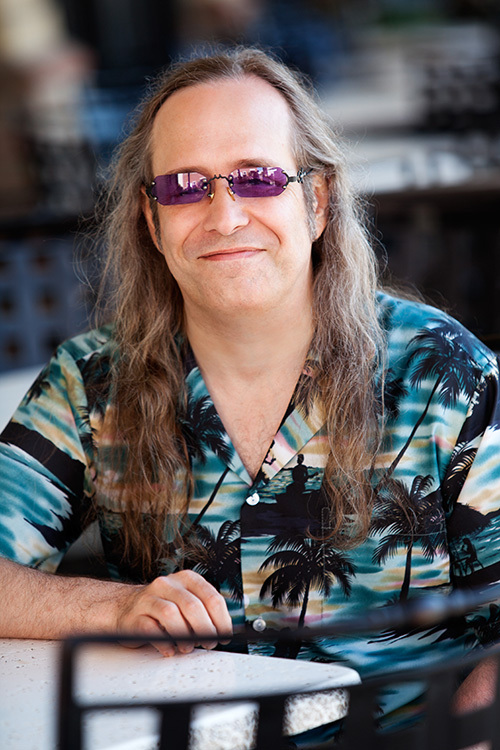 In addition to stand-up comedy and guest/motivational speaking, he's voiced an animated character on a nationally syndicated children's show, and performed on stage with surf-rock legends Jan & Dean. A small sampling of Troy's unique point of view. 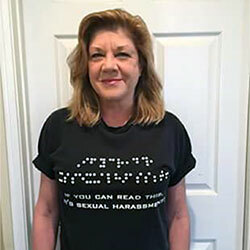 100% cotton Braille "Sexual Harrassment" t-shirts. Available in sizes small through 4X. Black with white lettering. $20 each, plus $5.00 shipping.